One way a diet rich in animal-sourced foods—meat, eggs, and cheese—may contribute to heart disease, stroke, kidney failure, and death is through the production of toxin called TMAO. To maximize our lifespan, the target resting heart rate may be one beat a second or less. 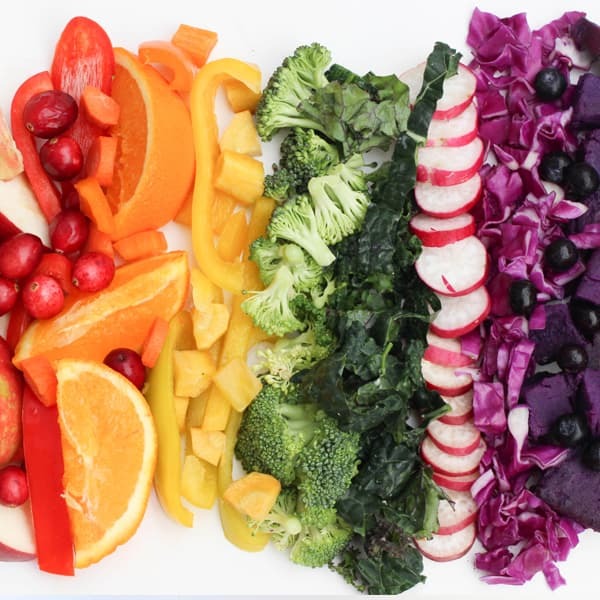 The reversal of blindness due to hypertension and diabetes with Dr. Kempner’s rice and fruit diet demonstrates the power of diet to exceed the benefits of the best modern medicine and surgery have to offer. Dr. Walter Kempner was a pioneer in the use of diet to treat life-threatening chronic disease, utilizing a diet of mostly rice and fruit to cure malignant hypertension and reverse heart and kidney failure. If doctors can eliminate some of our leading killers by treating the underlying causes of chronic disease better than nearly any other medical intervention, why don’t more doctors do it? Many of the most powerful drugs in modern medicine’s arsenal came from natural products, from penicillin to the chemotherapy agents Taxol® and vincristine. Advanced glycation end products (AGEs) in our diet are thought to accelerate the aging process. Whose Health Unaffected by Eggs? A leading stroke expert ruffles a few feathers. The American Diabetes Association diet head-to-head against a vegan diet.